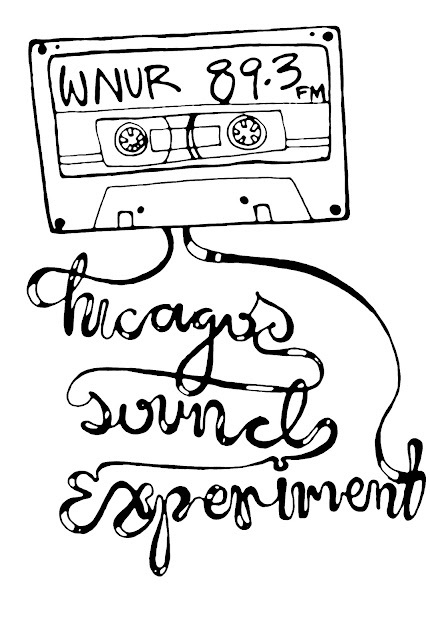 WNUR 89.3 FM---Chicago's Sound Experiment---is a non-commercial, listener-supported radio station located on Northwestern University's campus in Evanston, IL. Quoting from its website, "Through its programming, WNUR strives to provide a forum for underrepresented music and ideas. By pursuing the cultural, intellectual, and artistic aspects of radio, WNUR promotes musicians, musical genres, news, public affairs issues, and athletic events often overlooked by major media outlets. Additionally, because it is completely independent of commercial pressures, WNUR has the opportunity to provide unique and quality programming to the Northwestern, Evanston, and Chicago communities no matter how challenging, unpopular, or controversial." 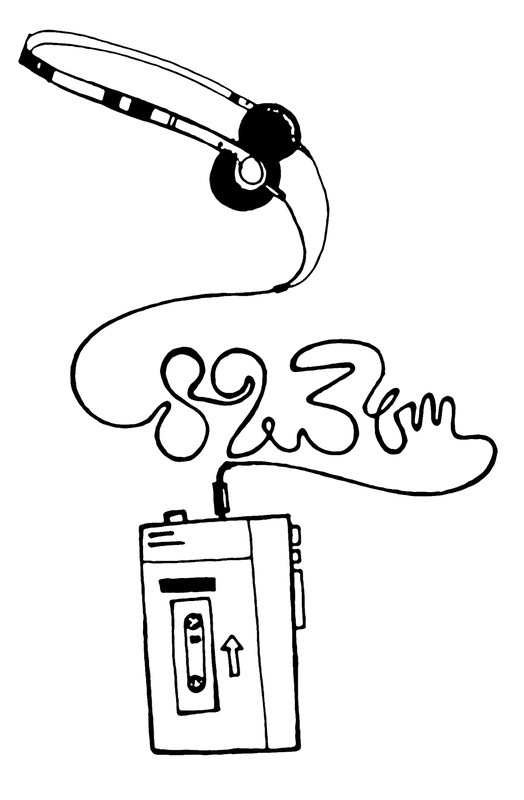 I am a big WNUR fan and supporter---many of my friends at Northwestern were involved in WNUR in some way---and I designed the phonathon tshirt for both 2009 and 2010. 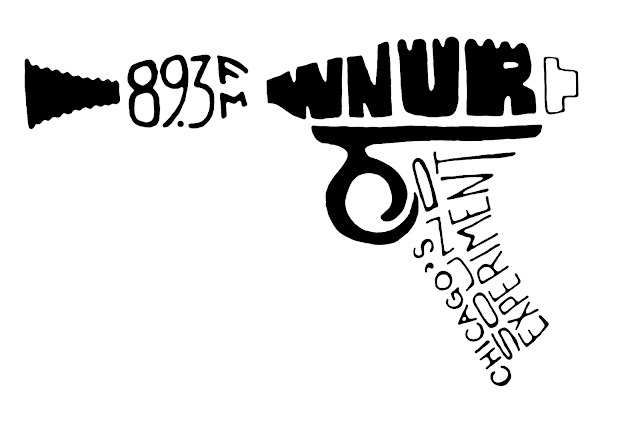 You can listen to WNUR in the Chicago area, or stream it online at www.wnur.org.